This Library Course Guide provides resources to generate curiosity and deepen understanding of course topics and to help students improve their information literacy and research skills. Use this guide to identify resources for your final research paper. 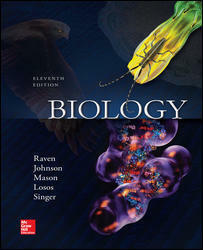 Biology, 11th Edition by Peter Raven and George Johnson and Kenneth Mason and Jonathan Losos and Susan Singer. McGraw Hill Education. 2017. Provides an emphasis on evolution and scientific inquiry have made this a leading textbook for students majoring in biology. This emphasis on the organizing power of evolution is combined with an integration of the importance of cellular, molecular biology and genomics to offer readers a text that is both student friendly and current. Offers online access to Connect: A highly reliable, easy-to-use homework and learning management solution that embeds learning science and award-winning adaptive tools to improve student results. This document will tell you how to register for the Connect portion of our course (access code needed). 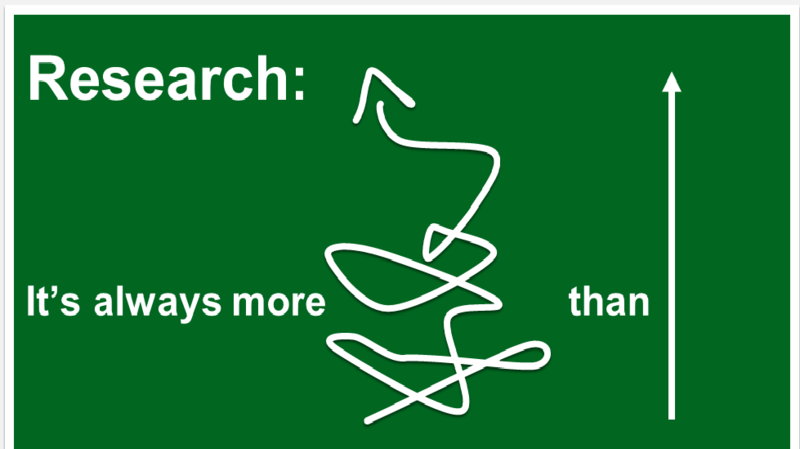 As you become a practiced researcher, you will discover that the research process is never linear. It can be messy. Expect and welcome twists and turns; keep an open mind, and keep asking questions throughout the process. Use many different kinds of search tools, resources, and conduct many, different kinds of searches. Research can be fun, and it is a useful and valuable skill to learn. Plagiarism & How to Avoid It: It is very important that you understand what plagiarism is and how to avoid it. View the short tutorial below. Need Help? Consult with Writing Center tutors at any STLCC campus. This information can also be found in your BIO 141 Blackboard course site menu under "Research Paper"
Visit Writing Lab Tutors, available to assist at any stage of the writing process. The STLCC-FV Writing Lab is located in the Library, near IR-205. Use tabs across the top of this course guide to find information on your research topic from reference books for background info, databases and to search the Library Catalog for books. A collection of TED Talks on the topic of biology.